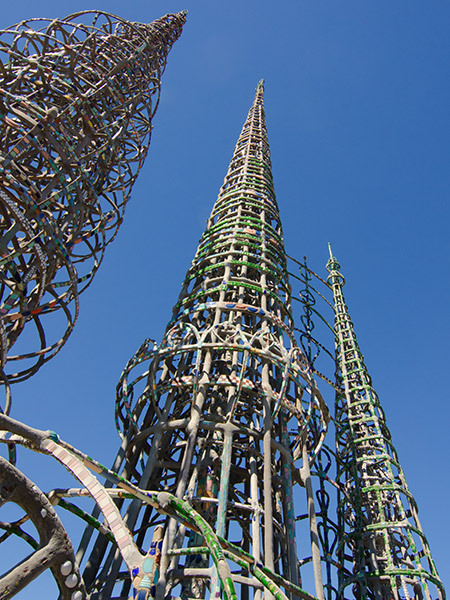 In 1955 Rodia retired and left the property to a neighbor. 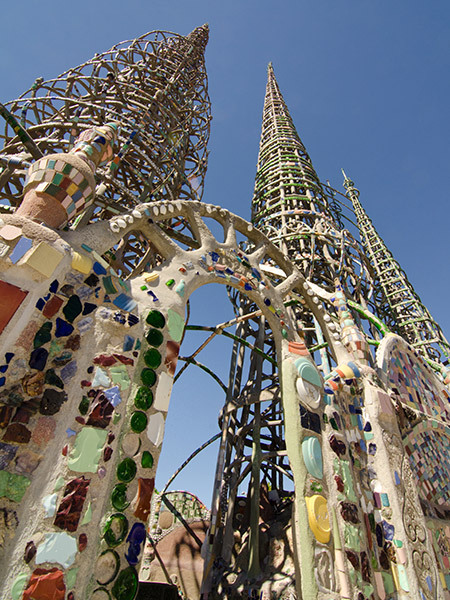 A year later a fire destroyed Rodia’s home and the City condemned the property and ordered it destroyed. 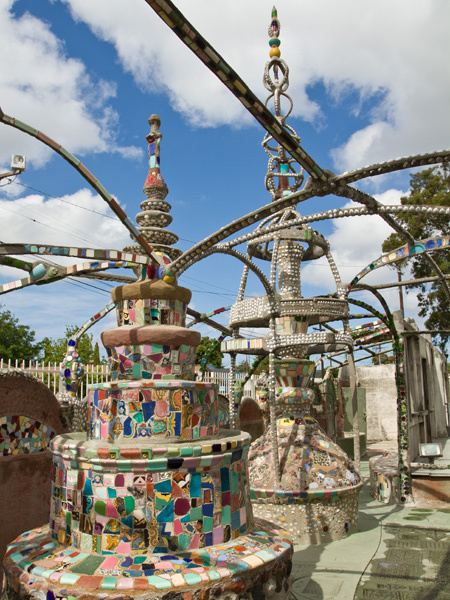 A group of concerned citizens successfully lobbied for its protection and constructed an arts center adjacent to the installation. 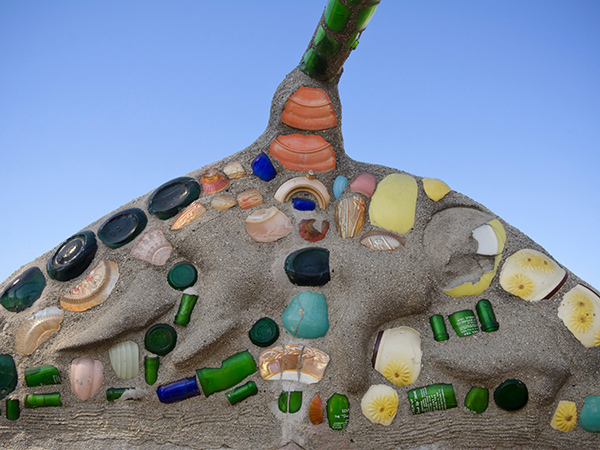 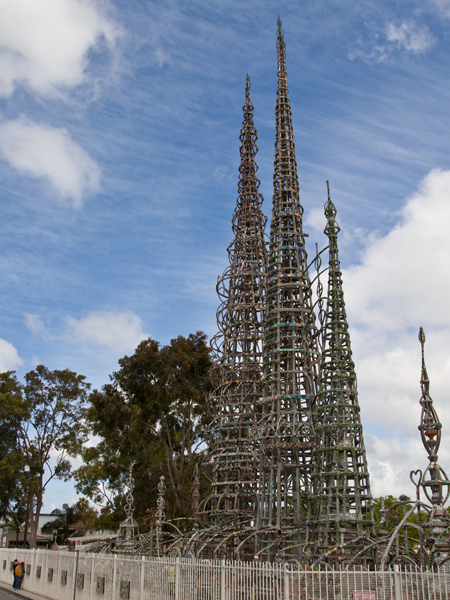 The installation was added to the National Register of Historic Places in 1977, deeded to the State of California a year later, and designated a National Historic Landmark in 1990. 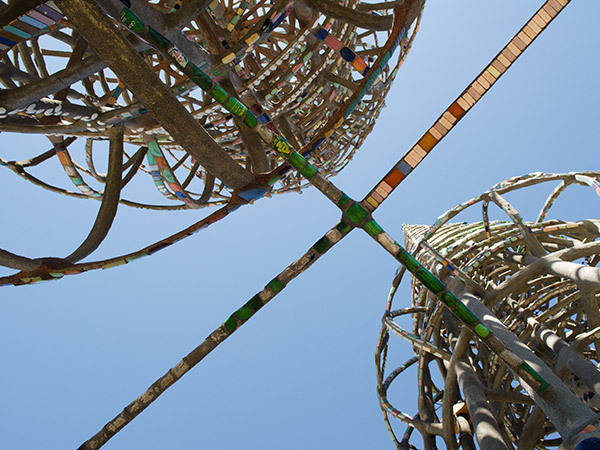 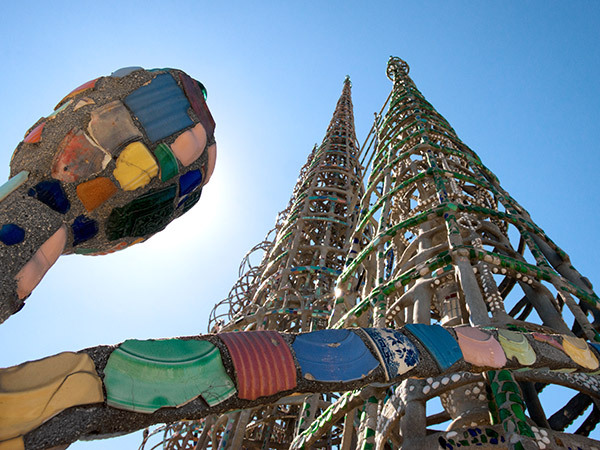 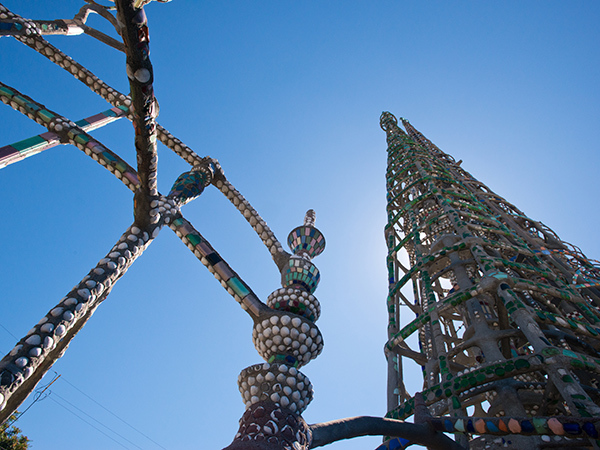 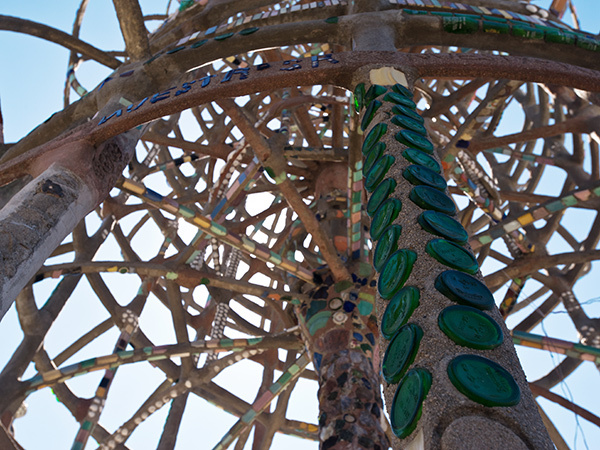 Watts Tower Restoration: Can Science Save the Iconic Work of Art?